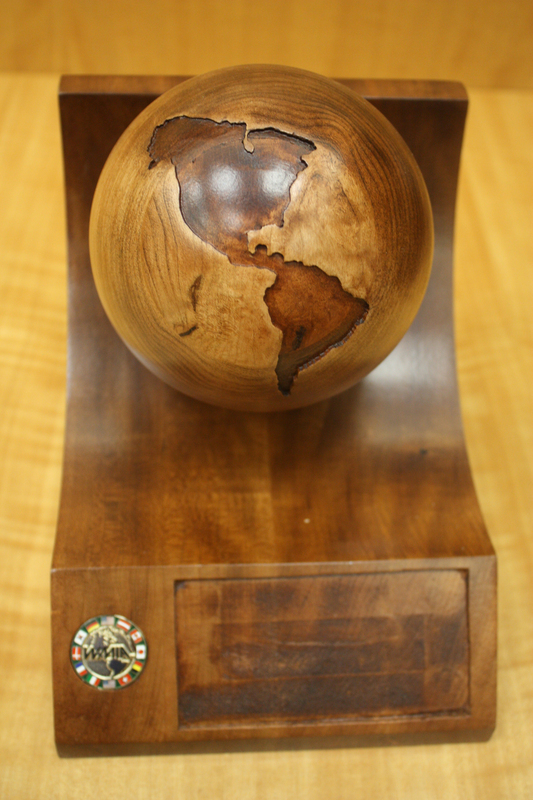 The Woodworking Machinery Industry Association recognizes extraordinary wood manufacturing companies with the prestigious Wooden Globe Awards. The awards honor notable success and achievements in applying high technology machinery and software supplied by WMIA’s member companies. A separate award is reserved for the field of education, underscoring the importance wood machinery suppliers place on training, work skills, and development of our industry’s future leaders. 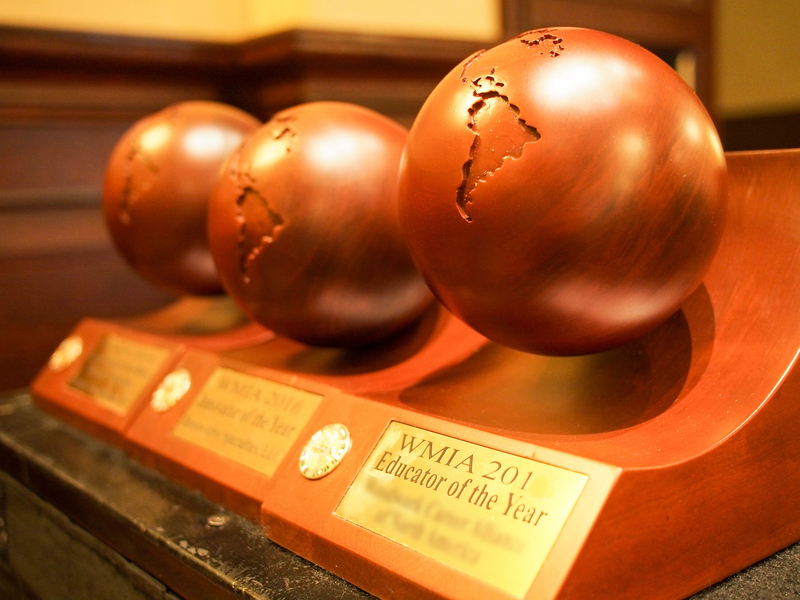 The following is a listing of all WMIA Wooden Globe Award winners, from 1988-2017. Innovator of the Year: Crystal Cabinet Works Inc. 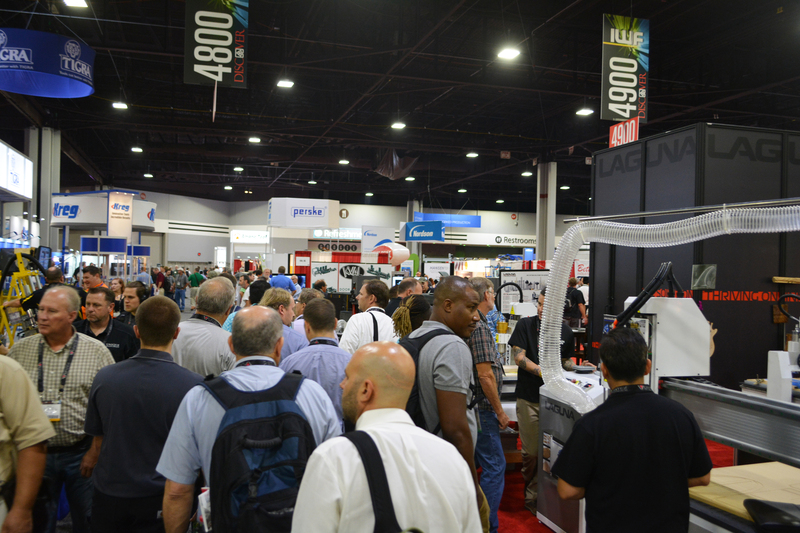 Commitment to Excellence Through Technology: Koetter Woodworking Inc. 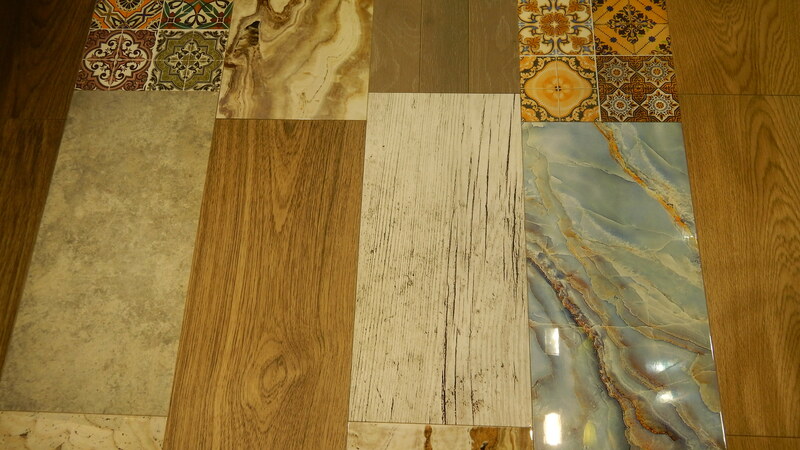 Commitment to Excellence Through Technology 1: Jasper Chair Co. Global Marketer of the Year: Loti Corp.
Innovator of the Year: Lewis Lumber Products Co.
Innovator of the Year: American Woodmark Corp.
Innovator of the Year: d-Scan Co.
Innovator of the Year: The Maiman Co.